Courtesy of Luxury Estates International, Kamran D Zand. Please, send me more information on this property: MLS# 2066194 – $4,120,886 – 64 Olympia Canyon Way, Las Vegas, NV 89141. 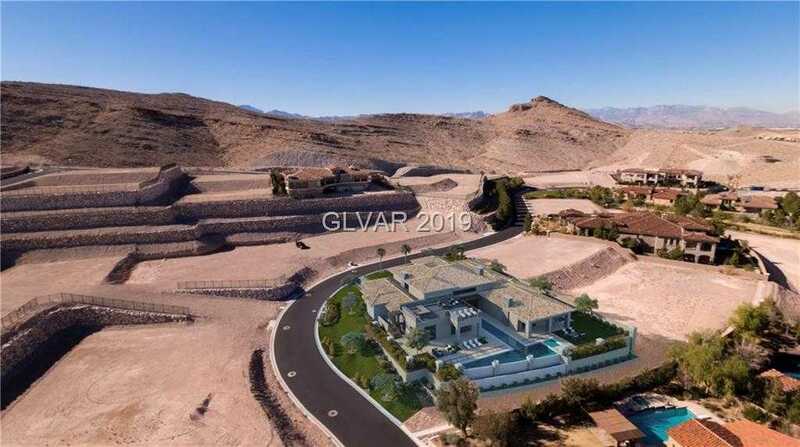 I would like to schedule a showing appointment for this property: MLS# 2066194 – $4,120,886 – 64 Olympia Canyon Way, Las Vegas, NV 89141.